Educational programs and community engagement are a cornerstone of The Bach Choir of Bethlehem. The Choir has been recognized nationally and internationally for the outstanding achievements in sharing the music and passion of J.S. Bach with a wide and diverse audience. These efforts include programs to engage school-aged children and adults at Bach to School, Bach at Noon, the Family Concert, and our Distinguished Scholar lecture – as well as training future singers in the Choral Scholar program. Most recently, with our July 2018 merger with The Bel Canto Youth Chorus, we expanded programs that have an impact on training and encouraging the next generation of singers. Together, we foster a lifelong passion for the choral arts. The Choir is also excited to begin digitizing our archival holdings, in the online Archives, detailing the rich and interesting history of the choir since its founding in 1898. 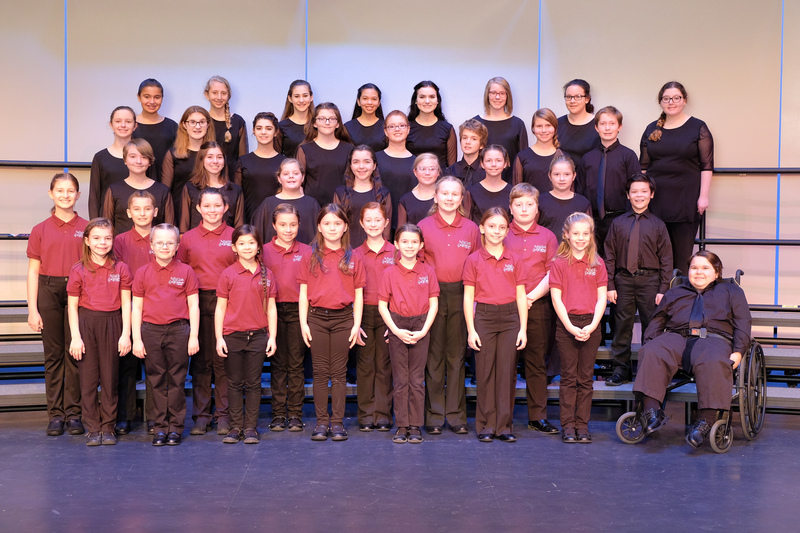 An article about Bel Canto’s Choral Village program, written by Joy Hirokawa, Bel Canto’s Founder and Artistic Director, was published online in Choral Journal and will be the lead article in the print magazine. It will also be included in an upcoming book based on articles that came out of the Relevance Symposium where Joy presented information behind Choral Village. Want to Support Arts Education? Bach to School is an innovative and imaginative educational outreach program that was launched in 1993 and has now been presented for more than 100,000 children. 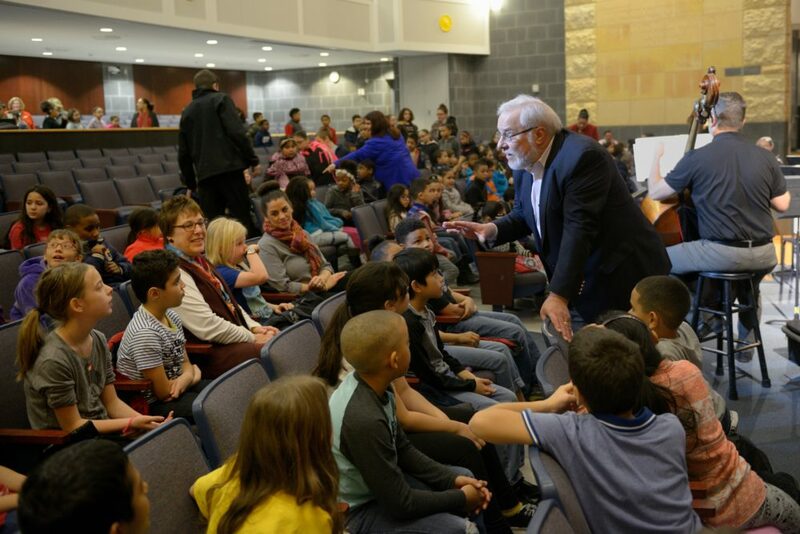 Each year Bach to School presents eight assembly programs (each lasting approximately one hour) in school districts throughout the Lehigh Valley and in the surrounding region, reaching a total number of more than 5,000 students annually. The programs are presented by an ensemble of approximately 30 singers and 15 instrumentalists, conducted by Greg Funfgeld. Different versions of the program are targeted for elementary, middle, and high schools. 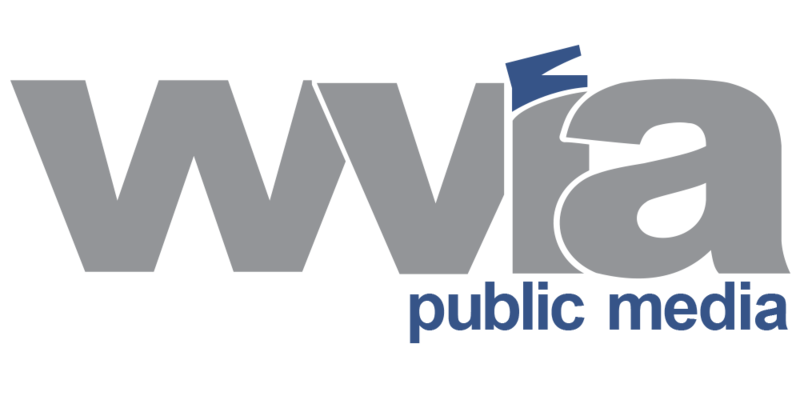 All Lehigh Valley school districts are invited to apply for participation in the program on an rotating basis, with the Bethlehem and Allentown Area School Districts having an ongoing commitment to participate every year. The students are prepared for Bach to School through classroom instruction with lesson plans provided by The Choir. The program includes a repertoire of seven pieces by Bach, including orchestral and choral works. The heart of the program involves the “Gloria” from the Mass in B Minor taken apart voice by voice and instrument by instrument, then put back together again to demonstrate the genius of Bach’s fugal writing and orchestration. Mr. Funfgeld helps children to see the parallels between music, academics, sports, and their own personal lives by talking about the emotions and creativity of the music, the fruits of practice, and the joy of working together on something you love. To bring the joy of Bach’s music to a diverse student population, including many students who have never been to a classical music concert before. To use the spark of a live encounter with professional and dedicated volunteer musicians to inspire children with the love of learning and the arts in general. To create an interest in Bach as a genius through an imaginative exploration of his life, times, personality, and influence in musical history. To create awareness of the importance of classical music, especially Bach, in the heritage of Bethlehem. To foster an understanding of The Bach Choir’s existence and function, and an appreciation for the concept of community service or involvement as exemplified by members of The Choir. The Bach Choir of Bethlehem and The Bel Canto Youth Chorus merged on July 1, 2018, to begin an historic new partnership as part of The Bach Choir’s continuing mission to expand its educational arm. 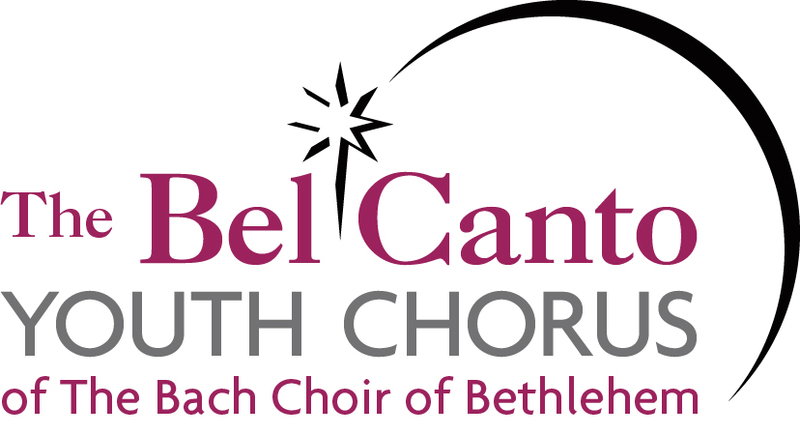 With the administrative, operational, and artistic support of The Bach Choir, The Bel Canto Youth Chorus relocated to Lehigh Valley, PA. Bel Canto’s administration is now located with The Bach Choir at Heckewelder House in Bethlehem. 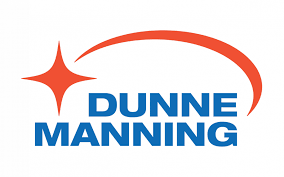 This new collaboration offers promising programming possibilities for both ensembles and a shared commitment to finding new ways to live the mission of life-long involvement in the choral art. Conceived and directed by Dr. Larry Lipkis, the Bach Chaconne Project debuted at The Bach Choir of Bethlehem’s 2013 Family Concert. The Project was held again in 2015, with its final performance taking place at the 108th Bethlehem Bach Festival. Watch the short film on this page to walk through the process with the ten talented high school participants, including excerpts from their final performance in 2015. Interested in learning more about the Bach Chaconne Project, or conducting a similar project at your school or organization? Click the button below to download the Bach Chaconne Starter Kit. Enjoy a deeper understanding of the works performed by The Bach Choir of Bethlehem. The Bach Choir is delighted to feature here the work and insights of Carol Traupman-Carr, Ph.D., former Associate Professor of Music and current Associate Provost at Moravian College in Bethlehem, PA.
Cantata BWV 102, Herr, deine Augen sehen nach dem Glauben! Cantata BWV 174, Ich liebe den Höchsten von ganzem Gemüte?